are suitable for SWB and LWB vans. As standard, Skyline roof systems are made in either Black or White Gel coat. Slim fit roof mattress specifically designed for the Hilo roof space. 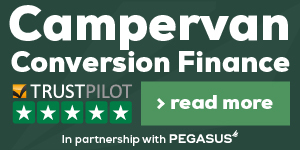 Each roof can be supplied with your choice of 28 colours. 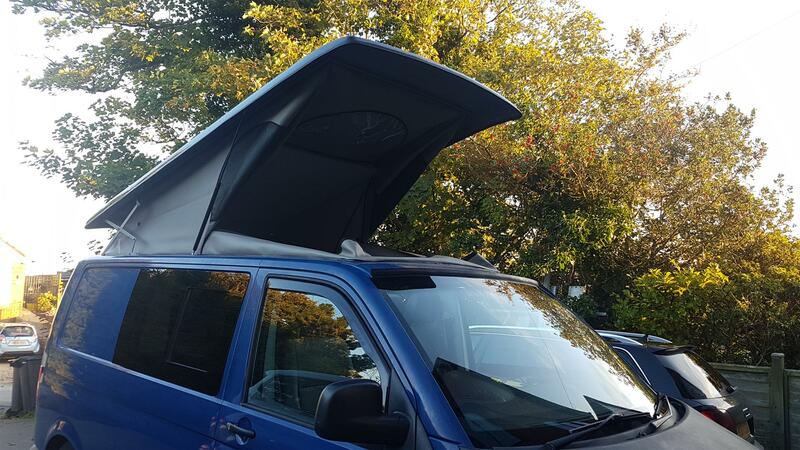 this ensures they produce a superior rigid poptop roof with no external fittings. 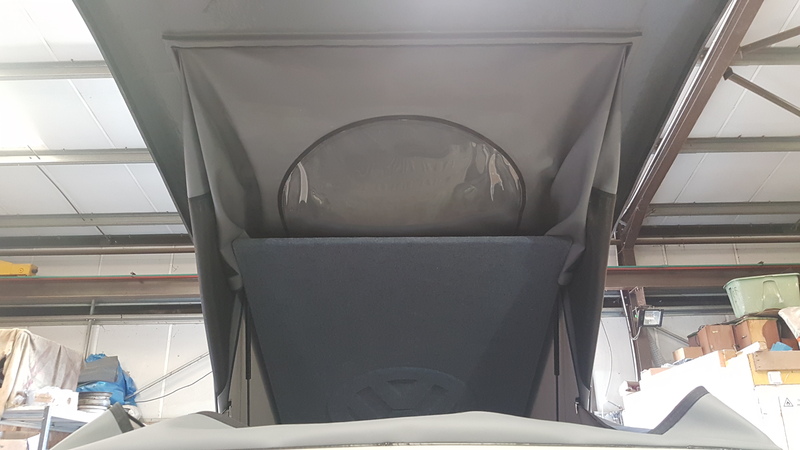 This coupled with their 100% waterproof canvas gives one of the best elevating roofs for Volkswagen T4’s T5's and T6's on the market today! 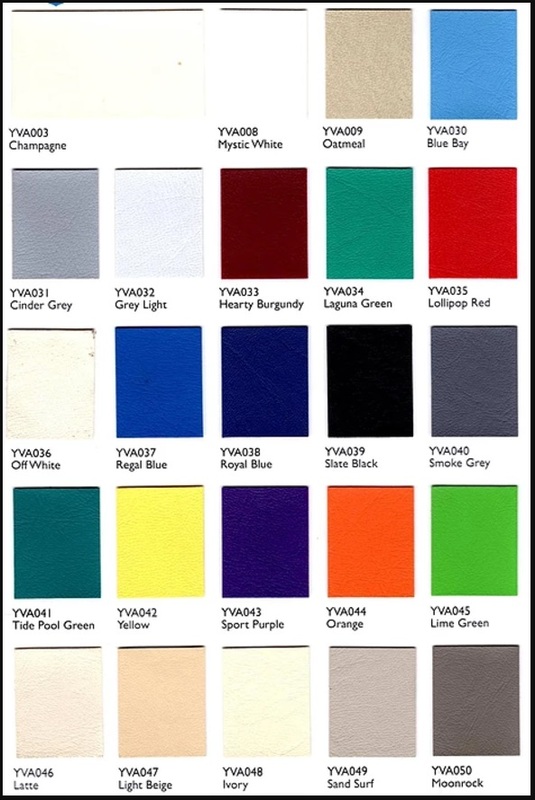 We can supply the roofs with any of our 28 coloured vinyl's, which you can find at the bottom of this page. Skyline are a UK manufacturer using UK only sourced products. 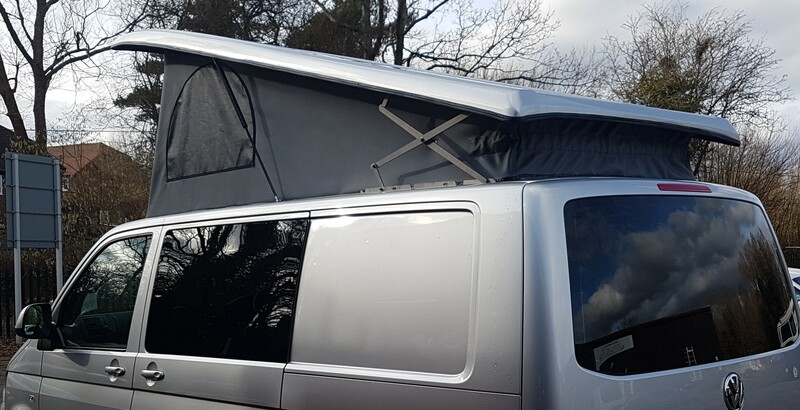 This ensures we have your pop top roof ready to fit quickly with no waiting for European imports.